We have been fortunate to meet some exceptional people and build positive relationships and friendships through our own personal and work experiences in the Himalaya’s. This has enabled us to team up with our trusted and professional in-country agent to provide you with the highest quality trip to Nepal and create lasting memories. What makes us different? By working together with our in-country agent we pride ourselves on being unique from other companies…. We will be part of the leadership team in Nepal and will support all aspects of the trekking including making sure that you are getting the very best from your experience. We understand that some of us acclimatise and indeed walk at a different pace, we do not want to rush and are able to offer flexibility within our programme to accommodate differences within the group as required. 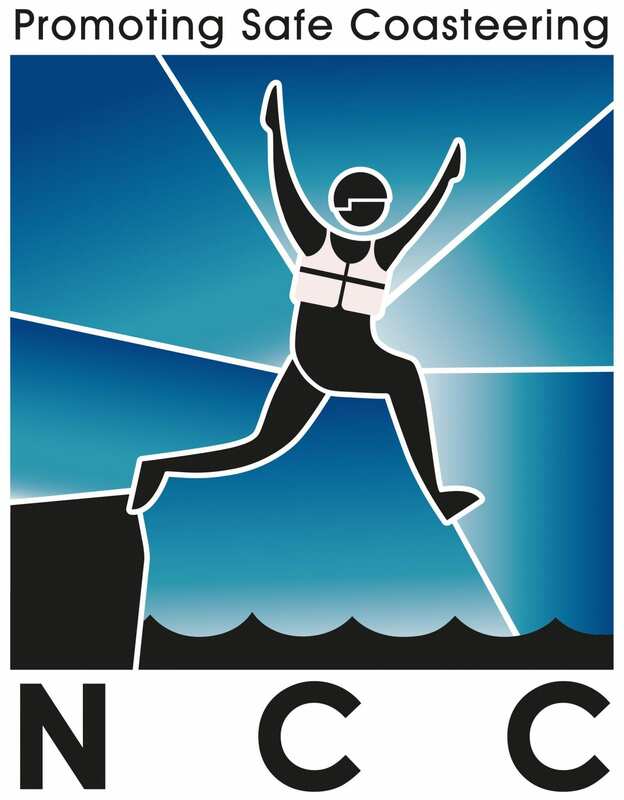 Our leaders (UK) hold NGB qualifications in mountaineering and climbing along with having extensive experience of leading groups in some of the Himalaya’s highest peaks. We will share our experiences and knowledge with you throughout the trip and work with Raj’s team to bring you the best possible experience. 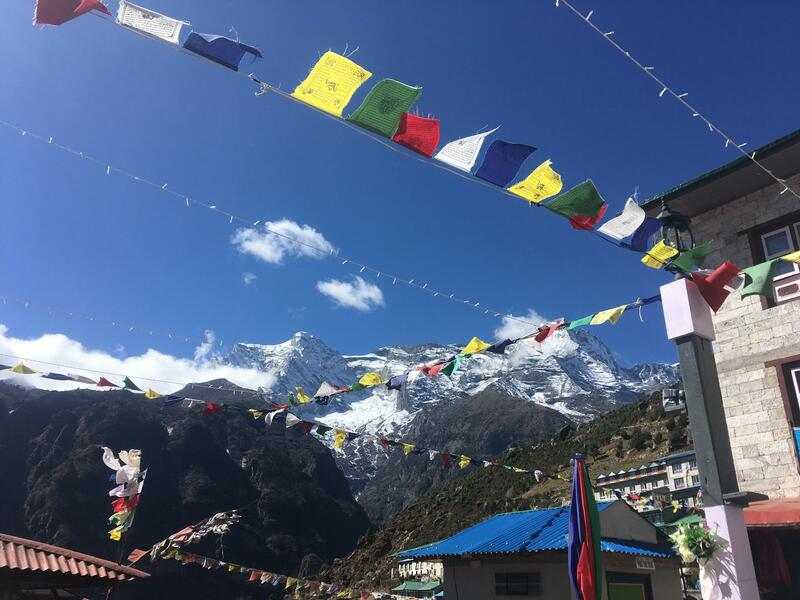 Our in-country leaders are expert at sharing their knowledge about the environment, culture and history while our trekking chef provides really good food that uses superfood as ingredients to help you get the best nourishment and ultimately give you the best chance to reach Everest Base Camp feeling fit and well.  We pride ourselves on doing things differently to the other trekking companies. Our emphasis on ‘wellness’ is integral to our programme. It includes some of the best food I have experienced in Nepal (superfoods, highly nutritious to aid acclimatisation and super tasty) along with the opportunity to practice mindfulness and to experience being part of a supportive, dynamic and friendly team who will do our very best to make sure that your needs are met throughout your time in Nepal. 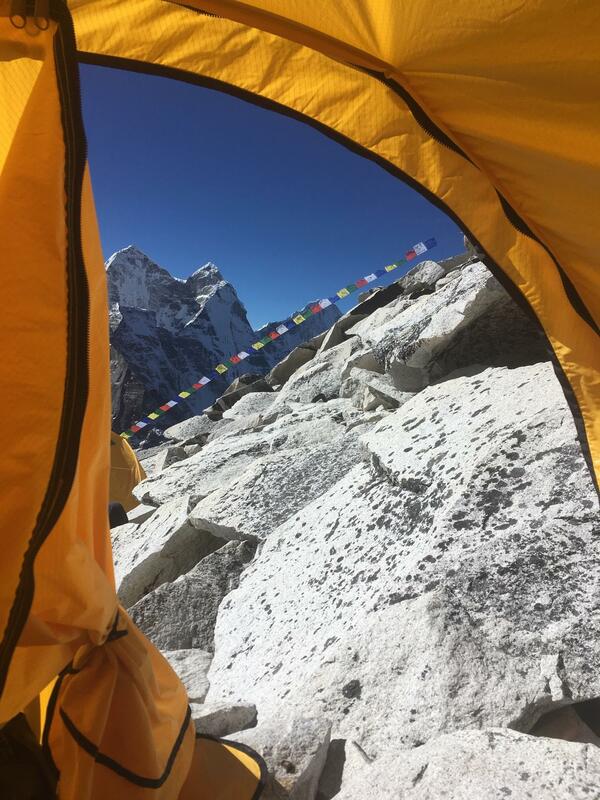 Within the trek we include a trip up to the rarely visited Ama Dablam Base Camp. 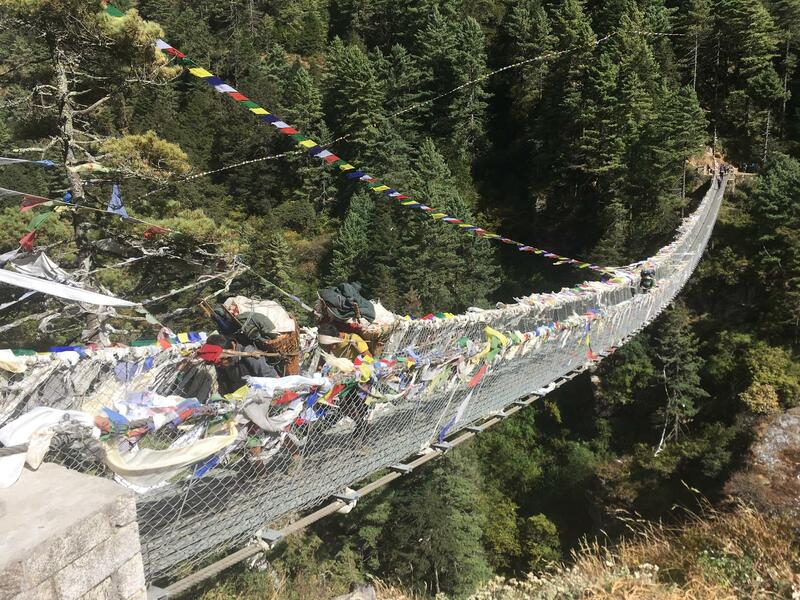 We will follow in the footsteps of the great climbing parties; we walk through Sherpa country, and villages before the hard work of the climb up to Namche Bazaar begins. High above the treeline, the scenery gets stark but spectacular. The incredible monastery at Thyangboche’s setting against the backdrop of Ama Dablam, Everest and other snow-capped peak is lovely. 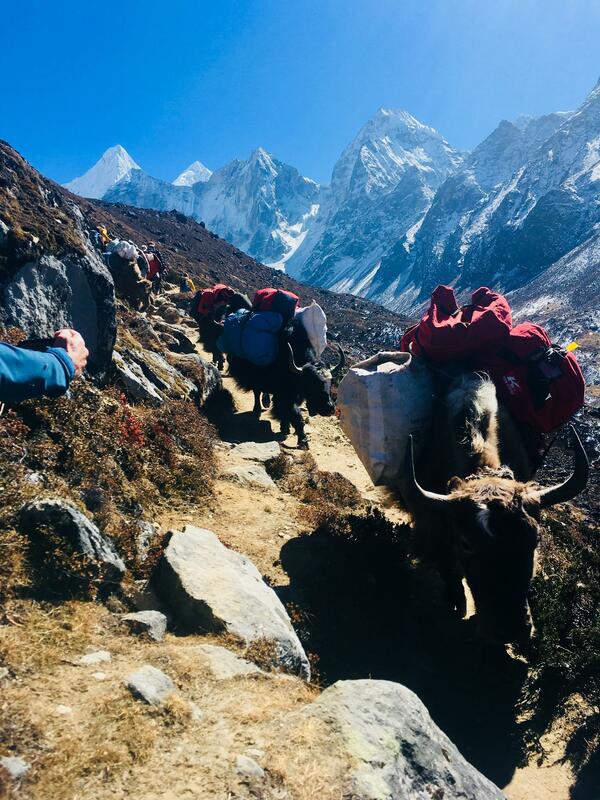 The hike up to Amadablam base camp provides the opportunity to walk from the treeline to high altitude alpine forest and the summer grazing pastures with beautiful views of the Maha Langgur range not seen from the main trail to Everest Base Camp. We trek to Everest base camp first. 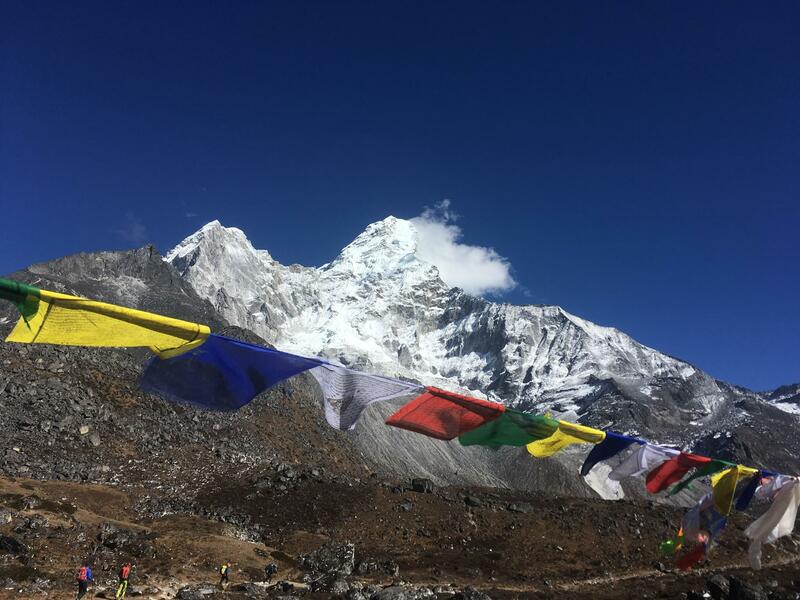 We also grab this opportunity to climb Kala Pathar (5,545m) for the ultimate view of Mt. Everest (8850 m) before finally reaching the Everest Base Camp situated on the Khumbu Glacier. *Based on a group of 4 or more. Arrive in Nepal’s capital, Kathmandu. Briefing for the trek. 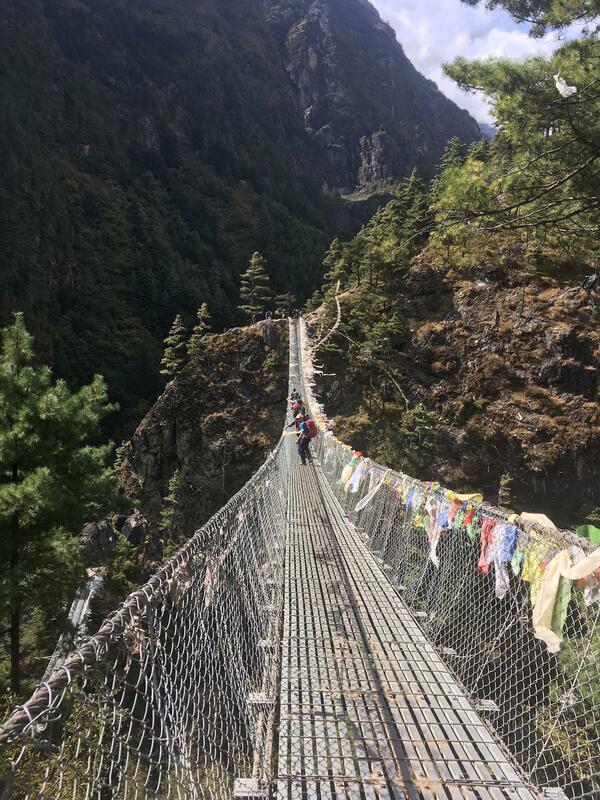 Acclimatization trek to Khumjung village to see the school built by Sir Edmund Hillary, the monastery with the Yeti scalp. 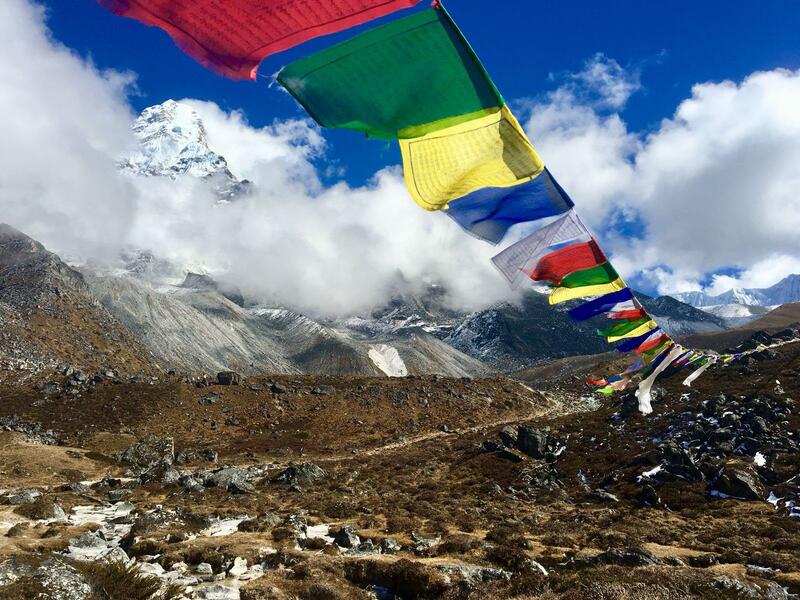 Hike up to the less trekked base camp of the most beautiful mountain in this region – Amadablam. Trek to Lobuche (4900m) Overnight lodge (5-6 hours walking). Morning walking tour of Ason (an old spice market) and the old Durbar Square (Palace). Trek Time- Total of 16 days including your arrival and departure days. For more information about our next trek in November 2020 please get in touch.